Joint life insurance, also known as “second to die” or “survivorship” policies, are whole life policies taken out on two people, usually married couples. They are commonly bought to pay estate taxes at the time of the second person’s death, as the life insurance proceeds will pass to the beneficiary (usually children from the marriage) tax free. They are also easier to qualify for as the ages of the two people are taken as an aggregate and they are often less expensive to purchase for that reason. They are also good vehicles to “overfund” and build cash value for the next generation. To take advantage of the estate planning aspect, JWA recommends talking to your financial planner and trust and estate planning attorney to enable us to structure the best product going forward. John Wiltshire Insurance Agency offers Joint Life insurance policies for the greater New York City area. For Joint Life Insurance in NYC, Brooklyn, Queens, Staten Island or the Bronx, JWA has a Joint life insurance policy customized for your needs. 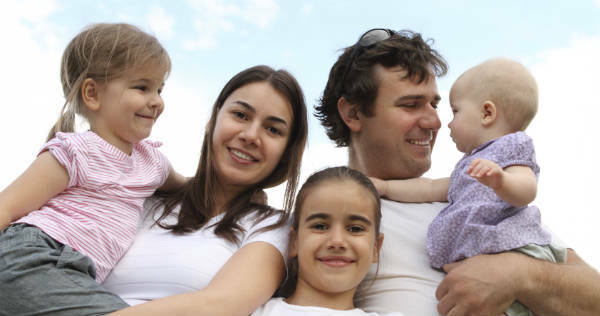 We also provide Joint Life insurance policies for Long Island, Westchester, and the Hamptons. Our Joint life insurance policies on Long Island, Westchester, and the Hamptons provide insurance, protection and peace of mind. Contact John Wiltshire Agency for a Joint Life insurance policy in New York City including NYC, Brooklyn and Queens, Westchester, Long Island and the Hamptons.